Academy Blasting is the online version of The Academy for Blasting and Explosive’s Technology. Here we engage and teach professionals who would prefer to take online courses, rather then come to our facilities. An online blasting course offers students the ability to learn in areas like blasting and explosive’s without having to leave work and travel to various parts of the world. The courses combine powerpoints, videos, and quizzes taught by industry experts. Will I be able to ask the staff questions? Yes! We will be here every step of the way to answer all you questions. We can help with both questions about both the software and the technical training. Along with the videos, you will receive worksheets and quizzed to test your knowledge. Upon completion of the course you will receive our certification proving that you have effectively completed the course. The quizzes are designed to test your basic knowledge of the subject material. They are multiple choice, true and false, and some short answer math problems. A minimum of 70% is required to move on, and they can be retaken as many times as needed. The certification received is the Academy for Blasting and Explosive Technology. Some courses receive additional certification from other agencies. Usernames cannot be changed. To change your password click the circle button in the “Sign In” section and enter your email. This will send you an e-mail to reset your password. What devices can I log in on? You can log in on any device; computer, tablet, or phone. Is their a discount for group memberships? We do offer group membership discounts. Please contact us and we can work with you to find a solution. Can I pay with a company purchase order? We gladly accept company purchase orders for individuals or groups. Please email Anthony@idc-pbs.com to work out arrangement. All Online Courses are brought to you by Academy Blasting! The Online Blasting Training is our most revolutionary training to date. This allows students to learn without having to take time off and travel, but it is not all we offer. 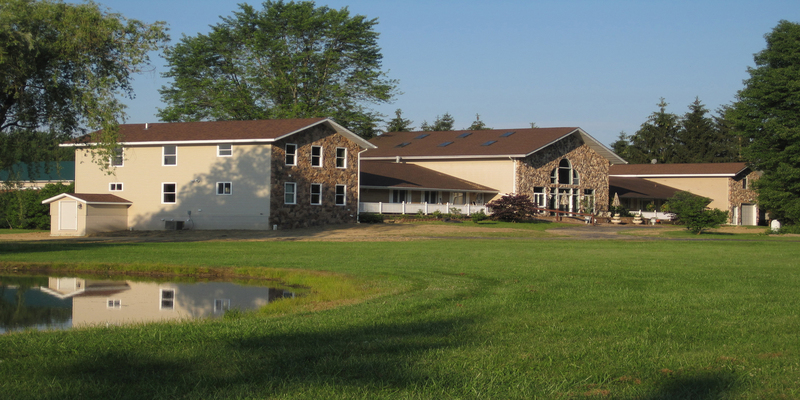 In Class training is held in our facilities in Montville, Ohio. Here courses last from three to five days where students actively participate in lectures and labs. Do you have a large group at a certain site that requires training? Instead of coming to our location we can send our instructors to you and craft lessons plans for specifically what you need.